Sam Reach has been voted Senstone Accountants Man of the Match against Kesgrave Kestrels. After extra time the score stood at 2-2 and match went to penalties. 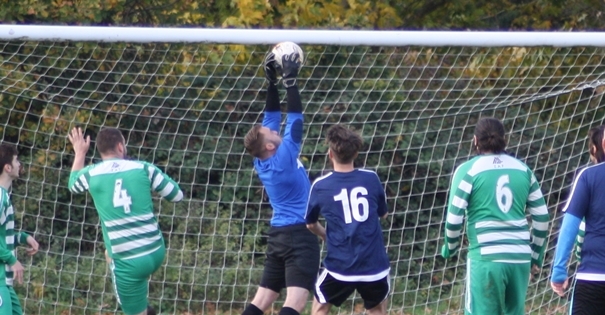 Sam saved all three of Kestrels spot-kicks earning Playford a place in the quarter-final.